As you may know, I started writing this blog because I wanted needed to get out of my own head. So many things regarding the kids were cluttering my brain that it was literally threatening revolt. So I decided to "journal on the internet" and some friends and family have commented that they like it! Well, my rants on pop culture have also gotten as many or more laughs as my angst ridden, losing my mind, wanting to morning drink posts, so- here you go! Caution: I have not seen any of the movies nominated for an Oscar, so as usual, this post will be entirely superficial. 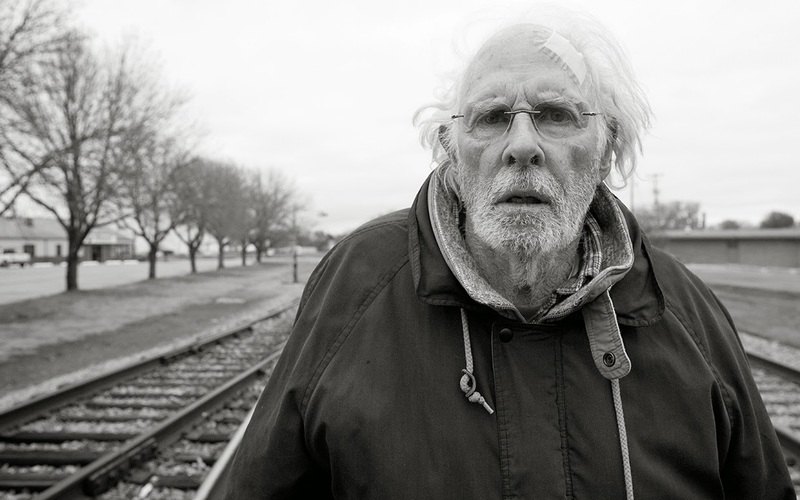 I want Bruce Dern to win just on the basis of his pre Oscar interviews. He said things like he has been "waiting for the call" for 55 years and it feels good to be "invited to the table." His humility is heartwarming, plus old people say funny stuff in acceptance speeches. Woody Allen's genius should be celebrated where it belongs-prison. Please refer to Sandra Bullock as such. I know her"besties" call her "Sandy" but it makes me look behind her for Danny Zuko. How about you stop calling her "Sandy" and I'll quit saying "Bestie"-deal? Otherwise she is perfect, and keeps getting better with age. Please feature musical guests. 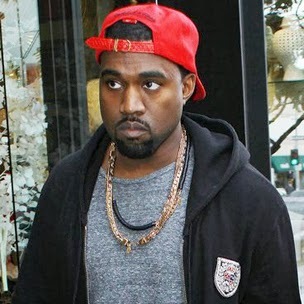 Maybe some Kanye, I need something ridiculous to write about on Monday. Thanks in advance! What movies? As much Ellen as possible!! A girl pitiful enough that she really thinks she and Jimmy Fallon would be friends if she could just meet him. We have so much in common . He has like 10 million viewers for his show and I have about 10 readers for this blog!